When Mississippi Power’s parent firm, the Southern Company, acquired natural gas distributor AGL Resources for $12 billion, the company was still navigating the rocky shoals of the Kemper Project clean coal power plant and building two additional reactors for nuclear Plant Vogtle in Georgia. In August 2015, the company believed that both massive and unneeded capital projects would end up being billed to ratepayers, no matter how much they cost, thanks to friendly regulators. Kemper was supposed to be commercially operational by May 2014, but the company apparently believed that it was only a matter of time before they could get the lignite plant running and saddle ratepayers with a massive bill. When the AGL deal was announced on August 24, the company had already reported five cost increases for Kemper in the form of filings with the U.S. Securities and Exchange Commission. 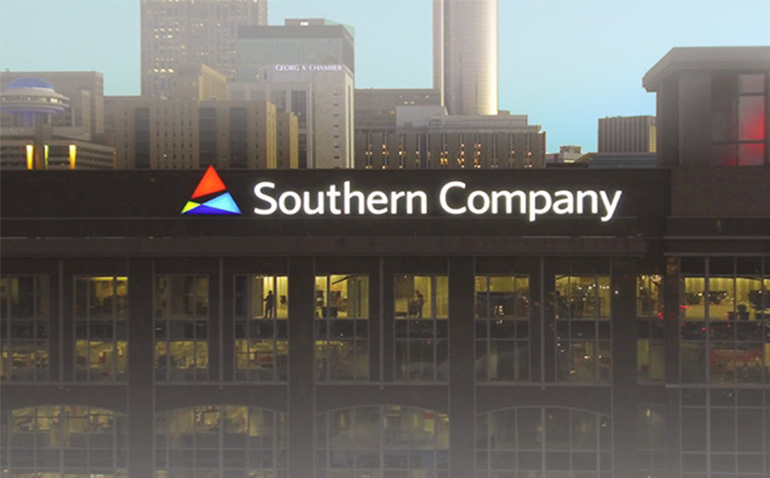 Now that regulators have ruled in favor of ratepayers in Mississippi, the Southern Company needs some cash to cover its losses. Vogtle will cost more than $24 billion, while the company has already written off $6.1 billion in costs on Kemper. Ironically, the clean coal plant will operate as a natural gas plant that Mississippi Power told regulators would not be as cost-efficient as a lignite plant. The Southern Company has been shedding assets since October, when it sold two New Jersey-based natural gas distribution companies acquired in the AGL deal for $1.7 billion. This week, the company sold its northwest Florida subsidiary Gulf Power, a large natural gas distribution company that serves 185,000 customers in South Florida and its shares in a pair of Florida power plants to NextEra Energy for $6.4 billion, which includes $1.4 billion in Gulf Power debt. Southern also sold 33 percent of its shares in its solar portfolio to Global Atlantic Financial Group Limited for $1.175 billion. The sale of those assets add up to $9.275 billion, enough to cover the $4.1 billion in after-tax losses on Kemper and help with the Vogtle project. After the two natural gas deals, the Southern Company only retains four of the seven natural gas companies that made up AGL. This could include Mississippi Power, which is Southern’s smallest utility, both in terms of service area (23 counties in Mississippi) and rate base (about 186,000 customers). According to slides presented during a call with investors, Mississippi Power has only $600 million in long-term debt, the least among the company’s three remaining utilities. It’d be the ultimate irony that two capital projects designed to soak ratepayers thanks to the regulated monopoly model and a guaranteed rate of return on capital ended up being the reasons why the Southern Company was forced to shrink its massive footprint to keep afloat. The whole affair shows that the regulated monopoly model with mandated rates of return on capital only encourages more costly power plant solutions as a perverse incentive. In a future that’s moving in the direction of smaller and more efficient, it’s a dinosaur of a regulatory model that has had its day.